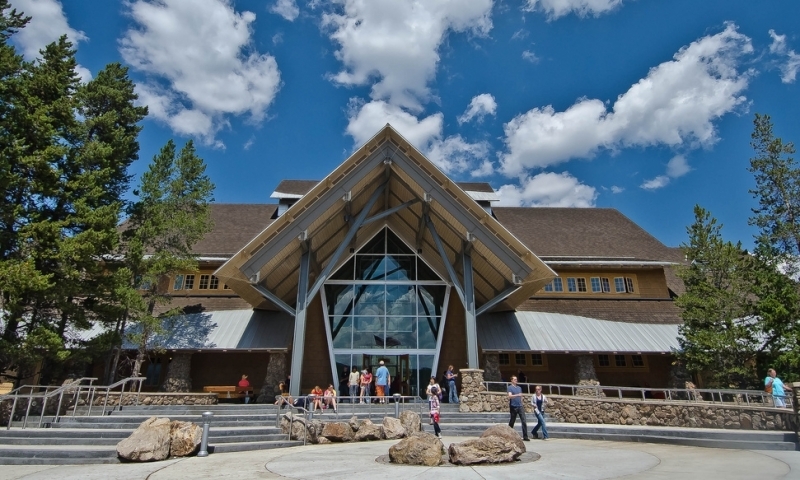 A 2010 addition to the Old Faithful village, the Visitor Education Center offers interactive exhibits to help visitors understand the geothermal features that make Yellowstone popular. Open year-round, our state-of-the-art animal educational facility features grizzly bears, wolves and raptors for easy video and still photography. A must-see attraction. Interactive exhibits on geysers and hot springs. 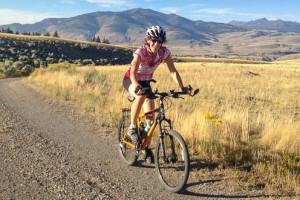 A must-see attraction within Yellowstone. Open 8am-8pm during the summer and winter seasons. 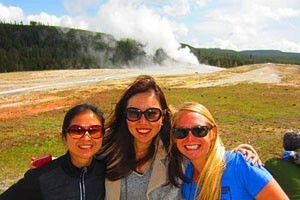 What can I see and do at the Old Faithful Visitor Education Center? The new Old Faithful Visitor Education Center provides insight into how and why Yellowstone exists. 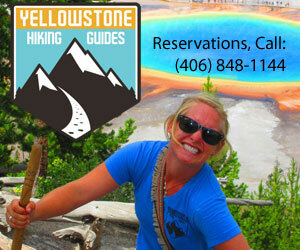 Explore Yellowstone from the inside out and learn about geysers, hot springs, and other geothermal features. This is a must-see while you are visiting the park. 8am to 8pm Daily. Open for the summer and winter seasons. The center will close along with most park roads in November and will re-open mid-December for the winter season until April. It will close again for a few months in spring as the snow melts and will re-open with the remainder of the park for the summer season in May. Located in the heart of Old Faithful village. How can I find out more about the Visitor Center? Call 307-344-7381 for additional information.